EA Games came to us to build multiple mini games to help the launch of each of there new platform games on Xbox, PlayStation, Nintendo, etc… We had to take and create multiple assets to help fit he look and feel of the platform games into a flash player that would be utilized in multiple online platform for marketing. 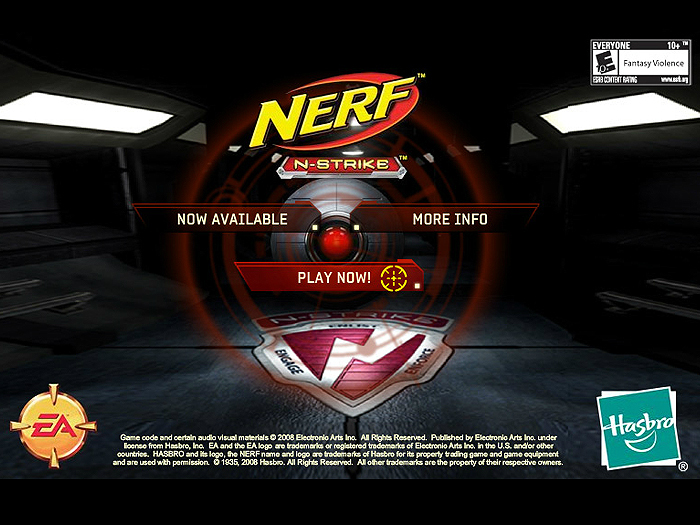 These mini games proved to be a hit for them so much that we locked in to a multi-game contract to develop different properties like Nerf. EA Games came to us to build multiple mini games to help the launch of each of there new platform games on Xbox, PlayStation, Nintendo, etc… We had to take and create multiple assets to help fit he look and feel of the platform games into a flash player that would be utilized in multiple online platform for marketing. 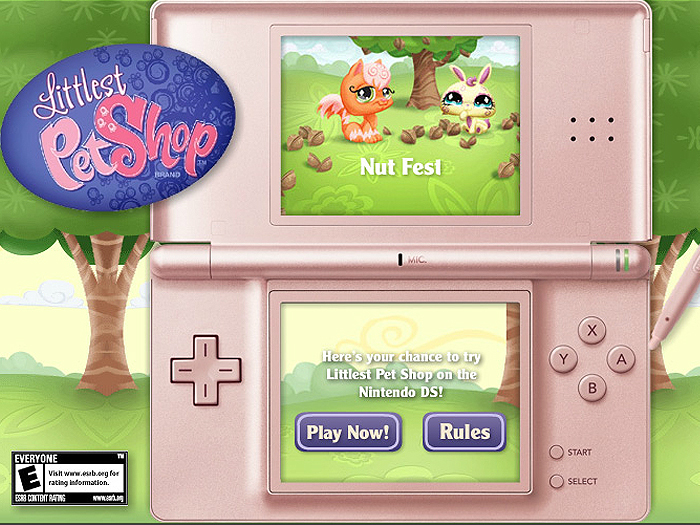 These mini games proved to be a hit for them so much that we locked in to a multi-game contract to develop different properties like Littlest Petshop Nut Fest. 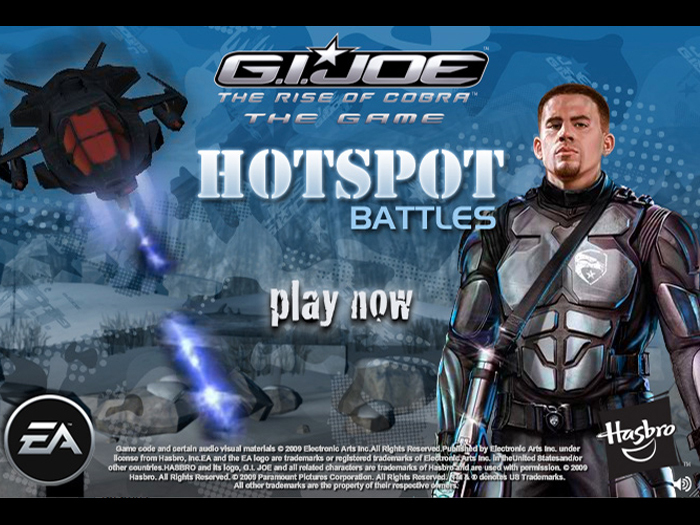 EA Games had the contract for the Feature Film G.I. Joe and came to us to build multiple mini games to help the launch of each of there new platform games on Xbox, PlayStation, Nintendo, etc… We had to take and create multiple assets to help fit he look and feel of the platform games into a flash player that would be utilized in multiple online platform for marketing. 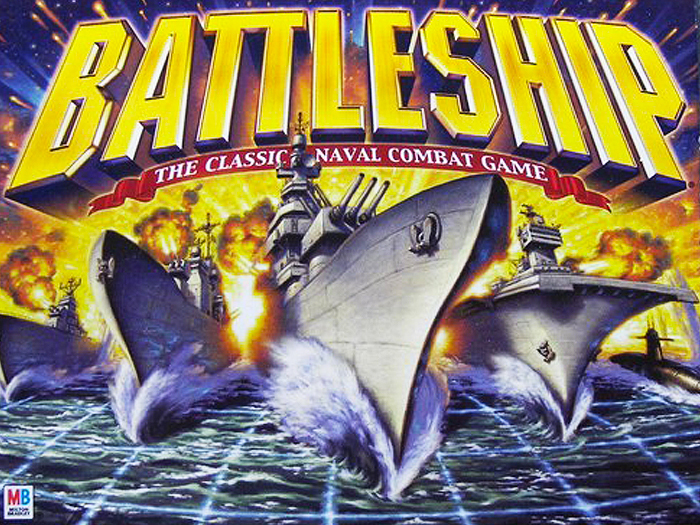 These mini games proved to be a hit for them so much that we locked in to a multi-game contract to develop different properties like Hot Shot. EA Games had the contract for Hasbro Family Game Night and they came to us to build multiple mini games to help the launch of each of there new platform games on Xbox, PlayStation, Nintendo, etc… We had to take and create multiple assets to help fit he look and feel of the platform games into a flash player that would be utilized in multiple online platform for marketing. 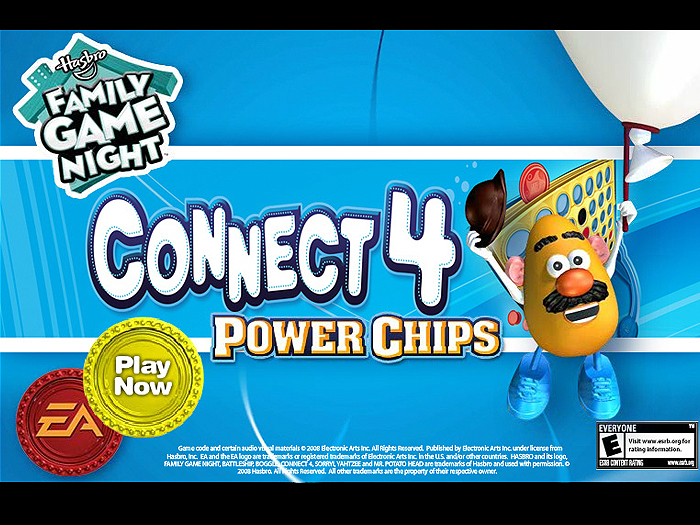 These mini games proved to be a hit for them so much that we locked in to a multi-game contract to develop different properties like Connect 4. 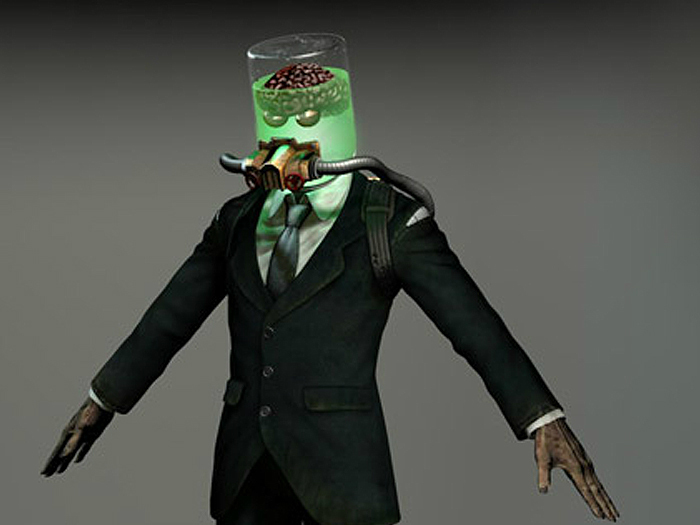 EA Games had the contract for the Feature Film G.I. Joe and came to us to build multiple mini games to help the launch of each of there new platform games on Xbox, PlayStation, Nintendo, etc… We had to take and create multiple assets to help fit he look and feel of the platform games into a flash player that would be utilized in multiple online platform for marketing. 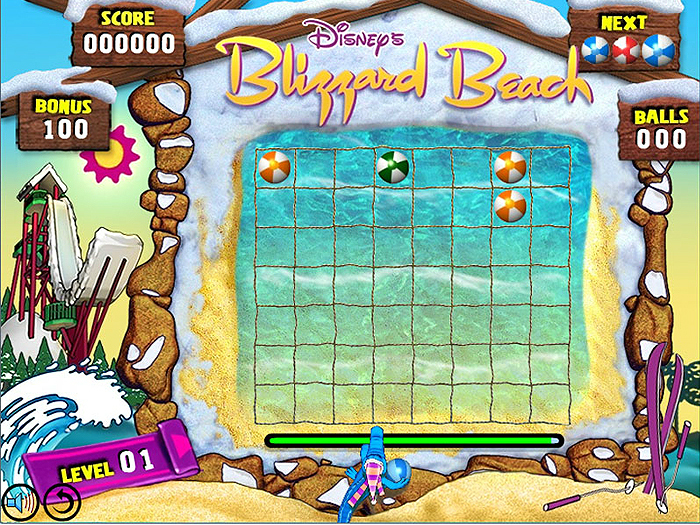 These mini games proved to be a hit for them so much that we locked in to a multi-game contract to develop different properties like The Base. 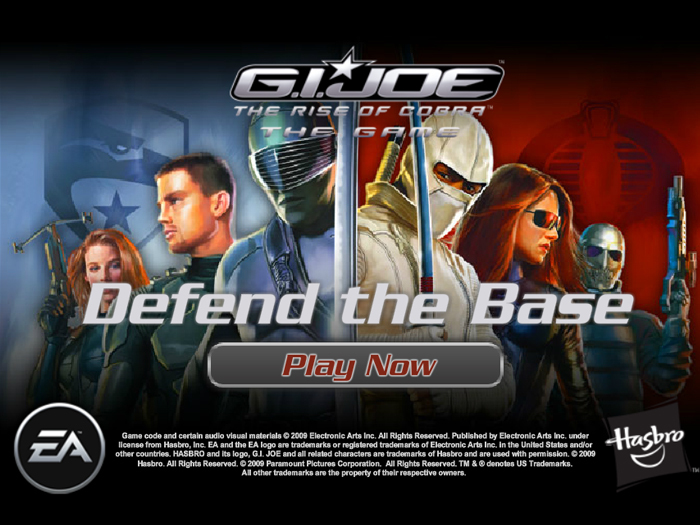 EA Games had the contract for the Feature Film G.I. 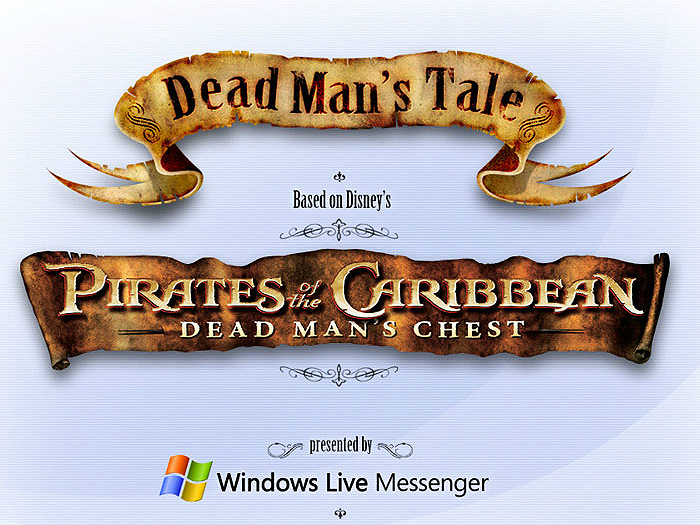 Joe and came to us to build multiple mini games to help the launch of each of there new platform games on Xbox, PlayStation, Nintendo, etc… We had to take and create multiple assets to help fit he look and feel of the platform games into a flash player that would be utilized in multiple online platform for marketing. 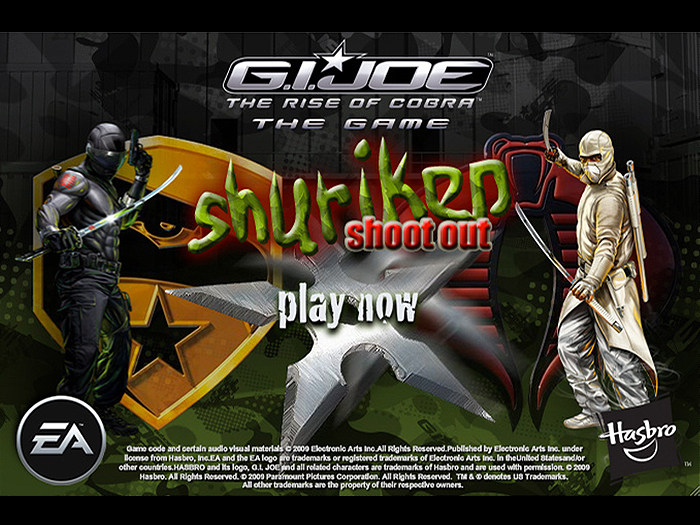 These mini games proved to be a hit for them so much that we locked in to a multi-game contract to develop different properties like Shoot out. EA Games came to us to build multiple mini games to help the launch of each of there new platform games on Xbox, PlayStation, Nintendo, etc… We had to take and create multiple assets to help fit he look and feel of the platform games into a flash player that would be utilized in multiple online platform for marketing. 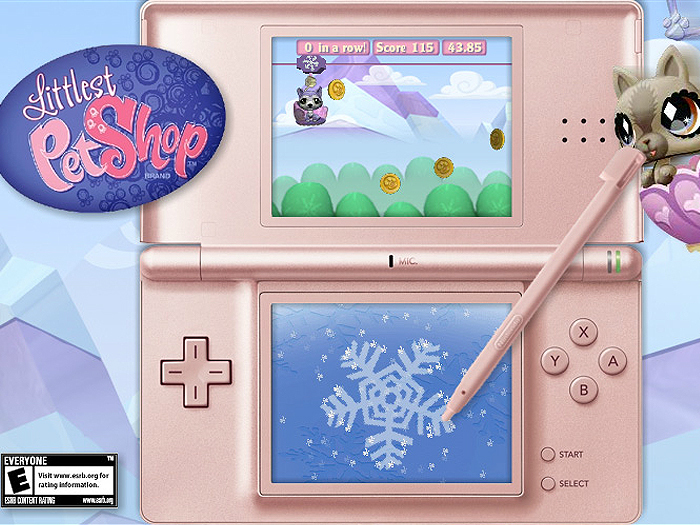 These mini games proved to be a hit for them so much that we locked in to a multi-game contract to develop different properties like Littlest Petshop Winter Fest. 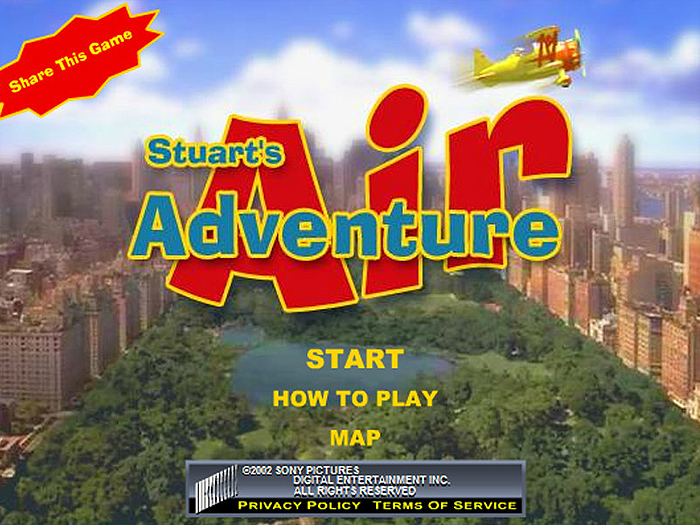 Sony was looking to build a new site that for the next Stuart Little which would demonstrate a more interactive experience for the user. Sony was looking for the site to tell a story that tied into the movie script. 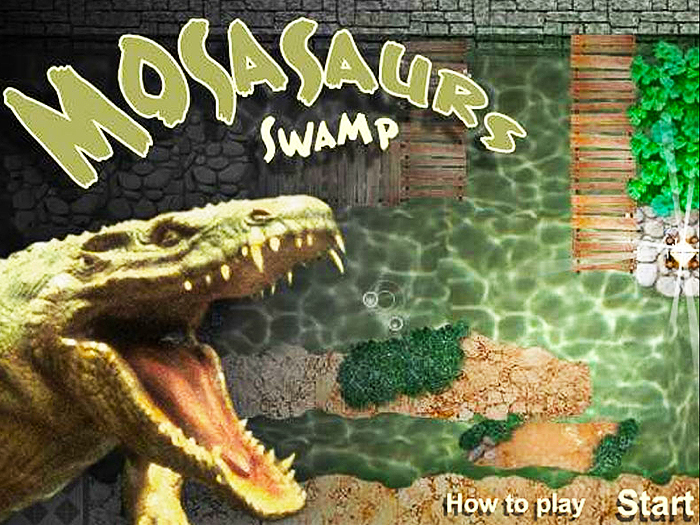 The interactive games that were created for the site were games that any age could play and enjoy. EA Games had the contract for Hasbro Family Game Night and they came to us to build multiple mini games to help the launch of each of there new platform games on Xbox, PlayStation, Nintendo, etc… We had to take and create multiple assets to help fit he look and feel of the platform games into a flash player that would be utilized in multiple online platform for marketing. 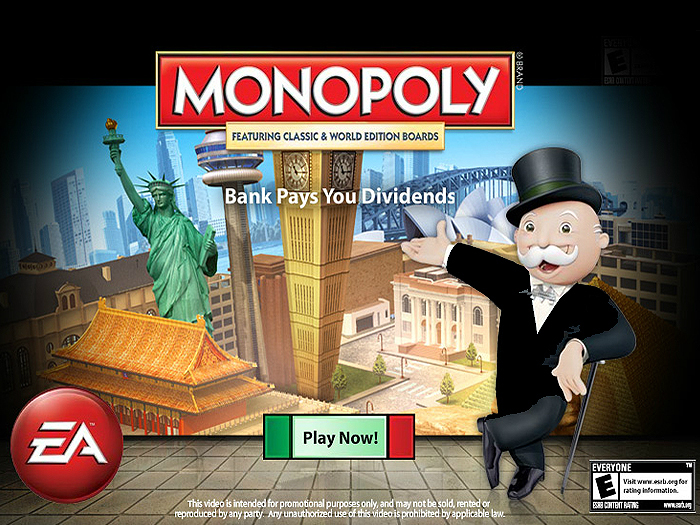 These mini games proved to be a hit for them so much that we locked in to a multi-game contract to develop different properties like MONOPOLY. EA Games came to us to build multiple mini games to help the launch of each of there new platform games on Xbox, PlayStation, Nintendo, etc… We had to take and create multiple assets to help fit he look and feel of the platform games into a flash player that would be utilized in multiple online platform for marketing. 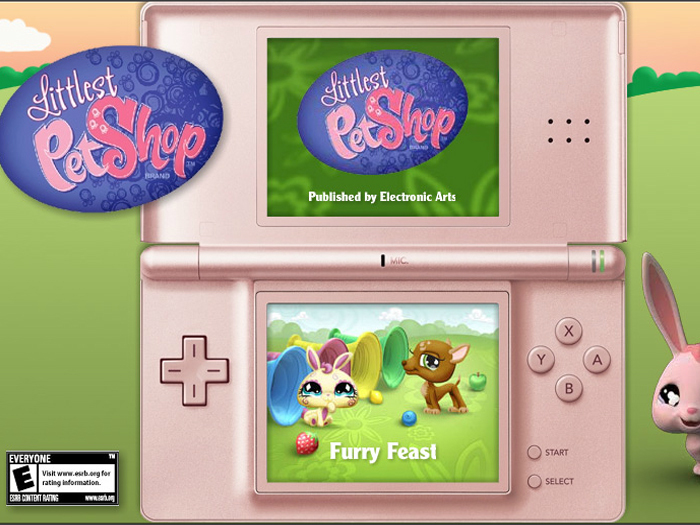 These mini games proved to be a hit for them so much that we locked in to a multi-game contract to develop different properties like Littlest Petshop Furry Feast. We created the marketing animation trailer for the game. 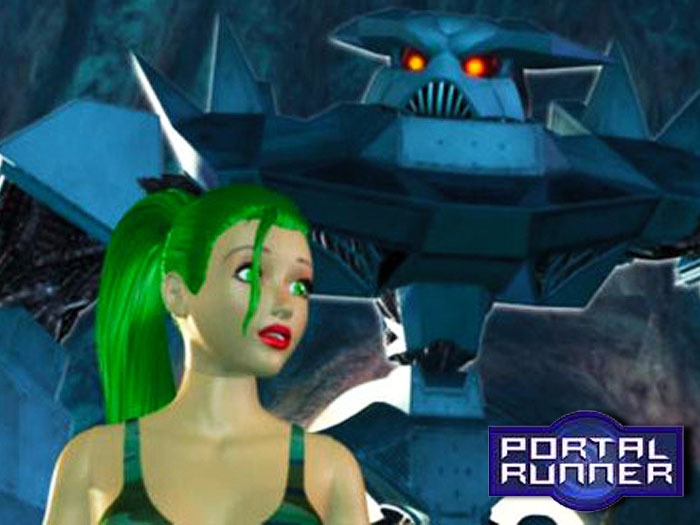 We built all the models, textures, animations, VFX, and compositing. Hallmark wanted a site that would keep people coming back for more. 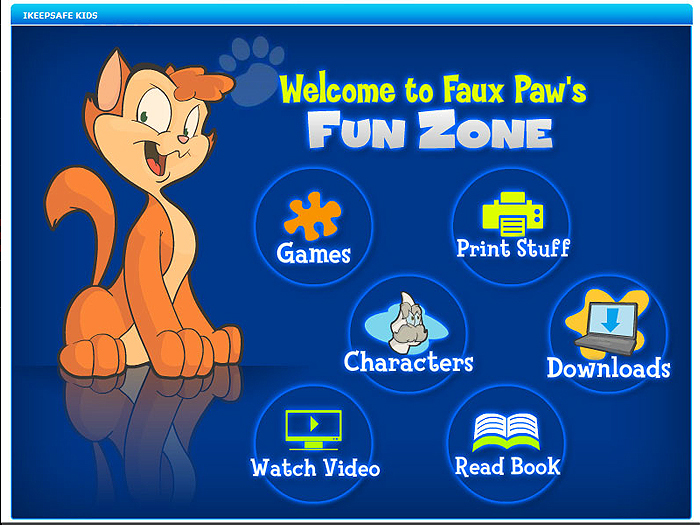 The site was set up to allow the user to play the many different games on the site and compete against other users across the country. 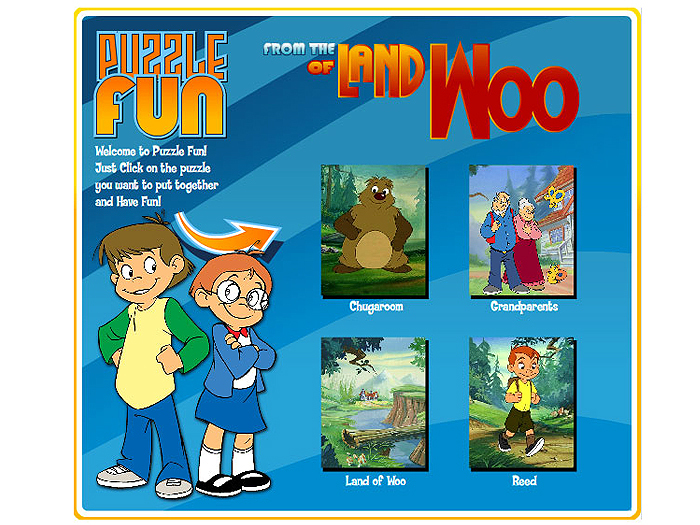 The site was made to show the beautiful imagery and to showcase the miniseries message of living in a world like Dinotopia. We designed the game from start to finish and built all the models and textures for the entire two hour cinematic. 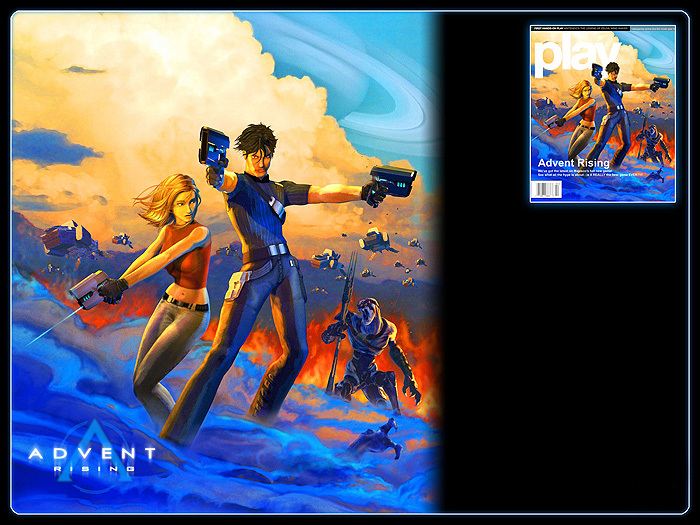 Along with all that we were able to build and design all the marketing materials from posters, games box cover art, and website assets. 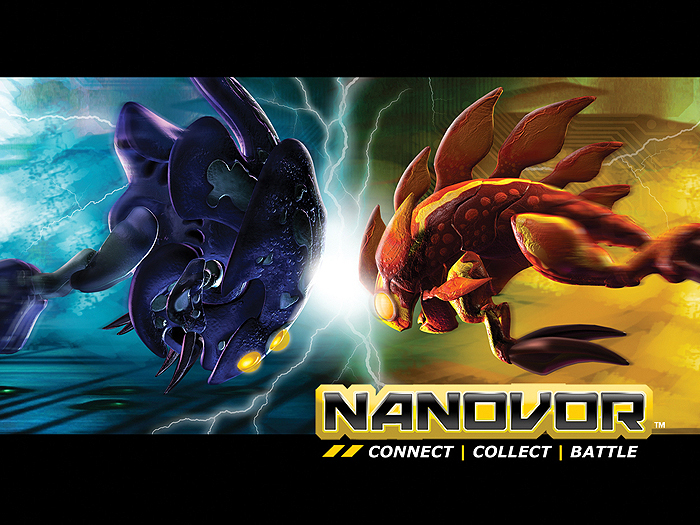 We are very proud of the work on this game and present it as a showcase of our gaming ability. We built the main character Fred in 3D and textured all of his materials and shaders. We created all the marketing materials for the game. 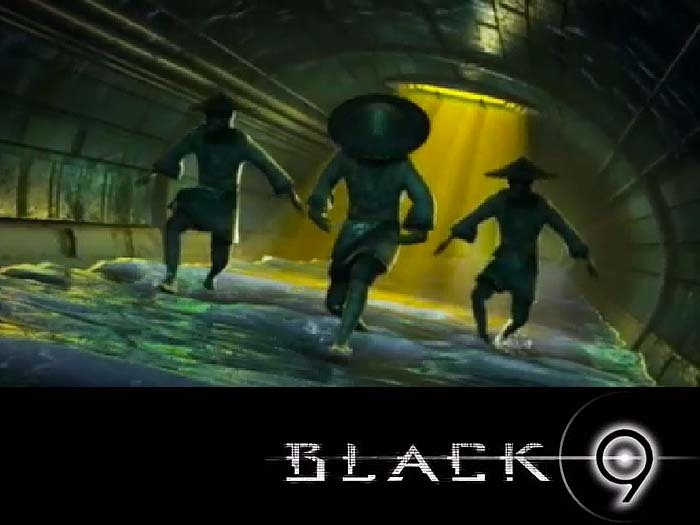 We also created the cinematic trailer for the game including the music and sounds effects. 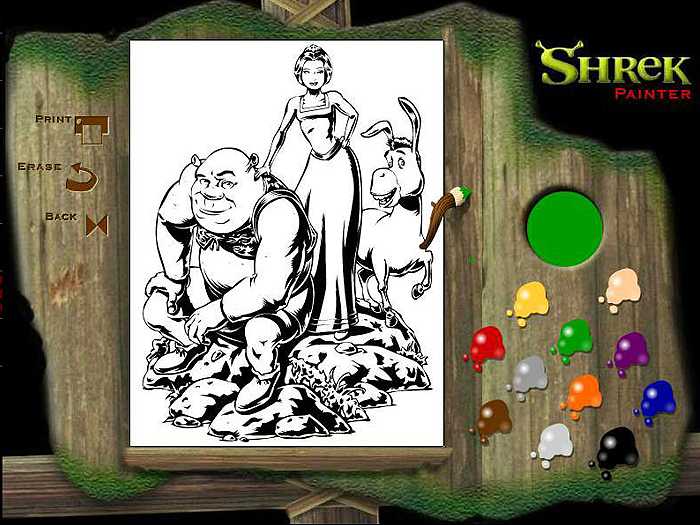 We built all the models, textures, animations, VFX, and compositing.